This article was written on 12 Jun 2014, and is filed under News + Features. 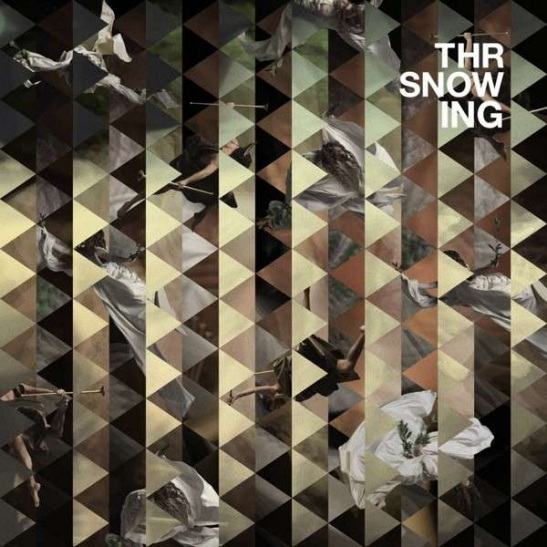 Fantastic debut album from Ross Tones aka Throwing Snow after a number of highly acclaimed EP’s. ‘Behest’ from Aspera EP did even make it under the Top 10 +spatze.com tracks of 2012. Highly recommended.